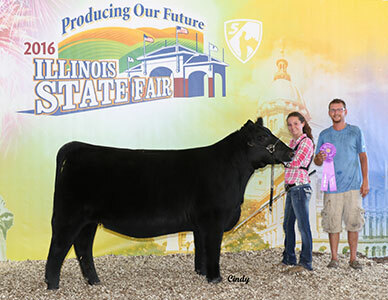 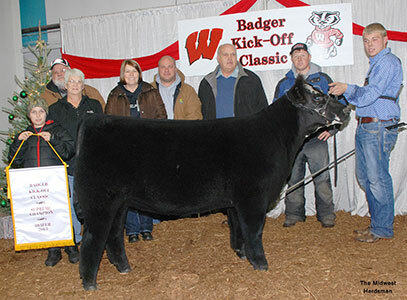 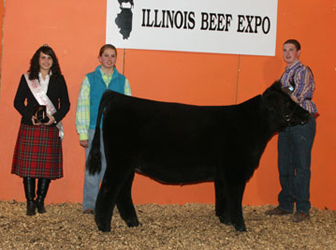 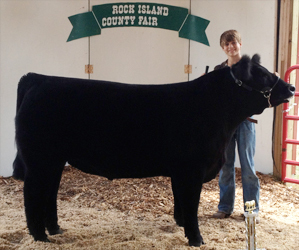 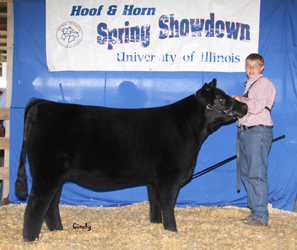 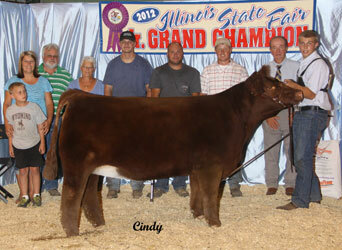 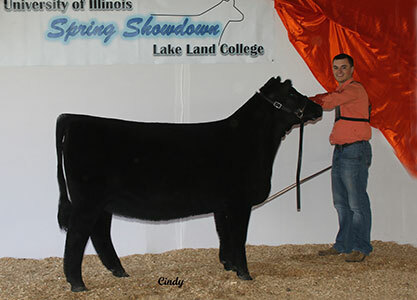 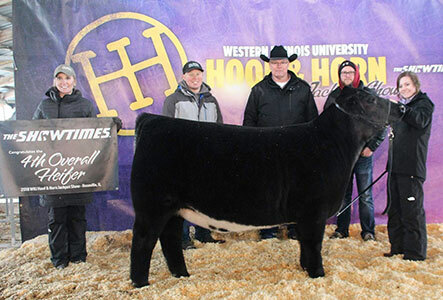 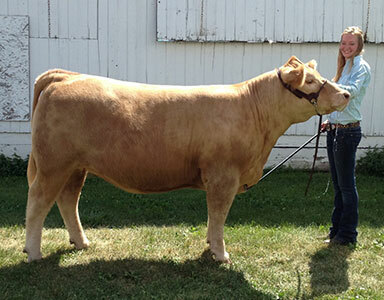 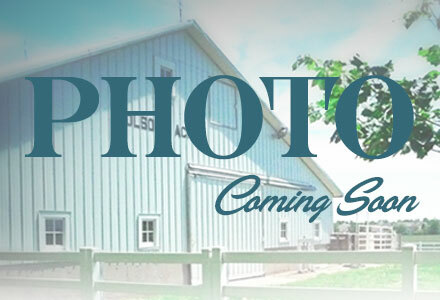 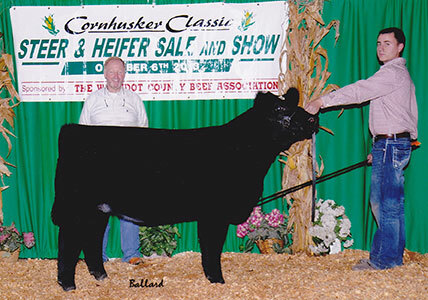 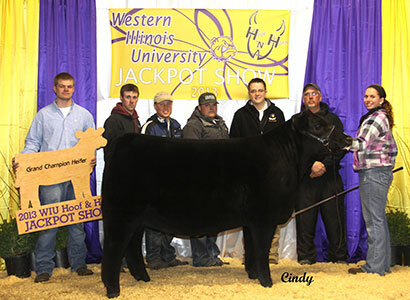 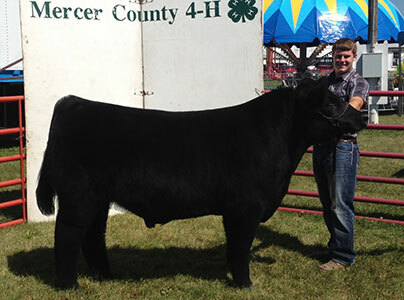 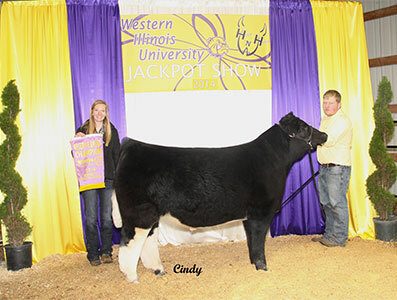 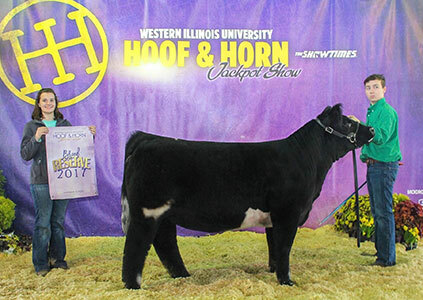 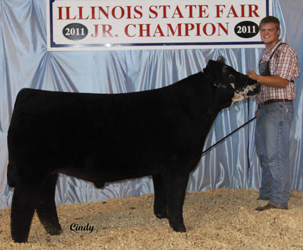 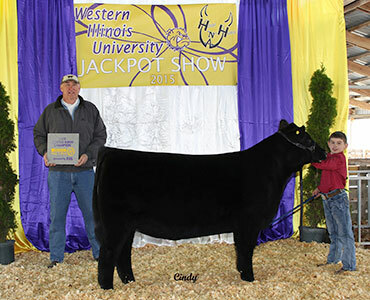 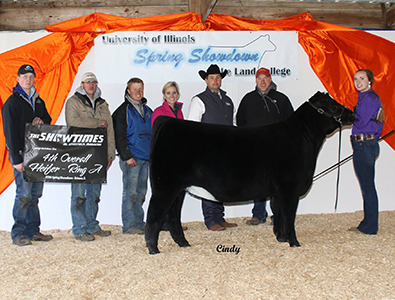 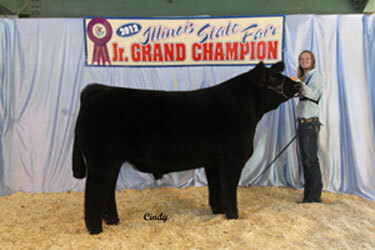 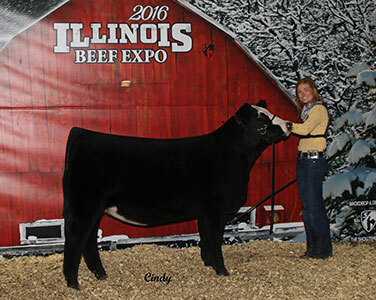 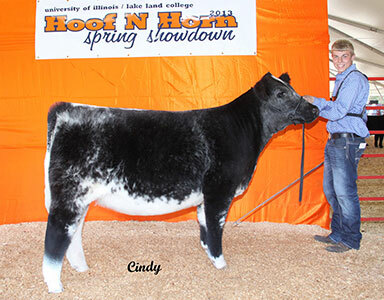 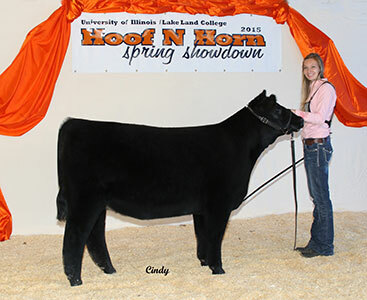 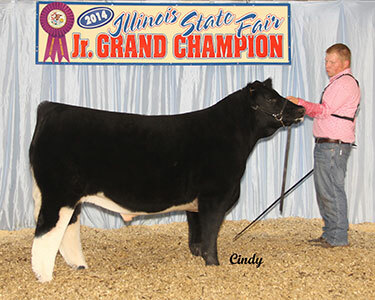 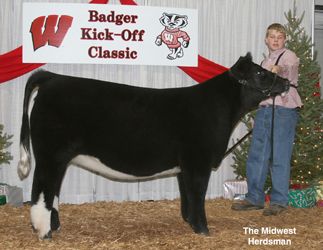 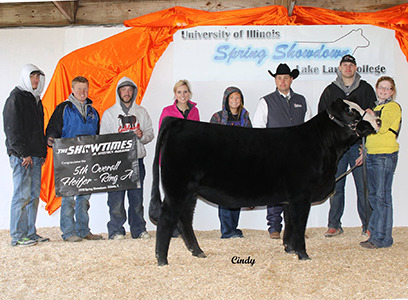 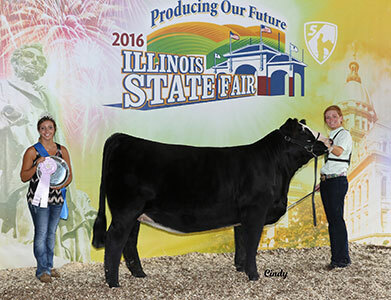 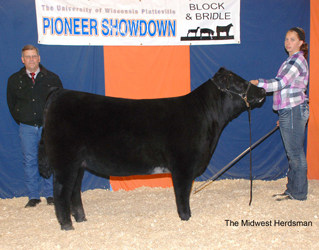 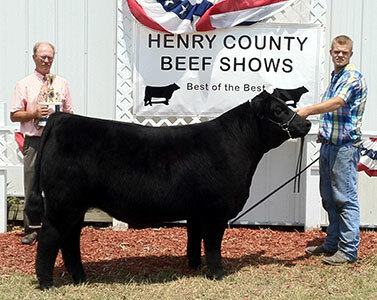 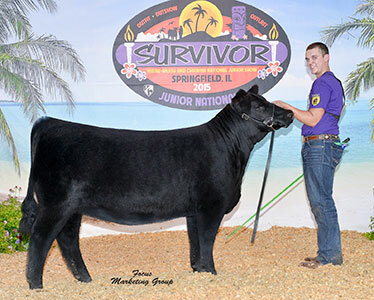 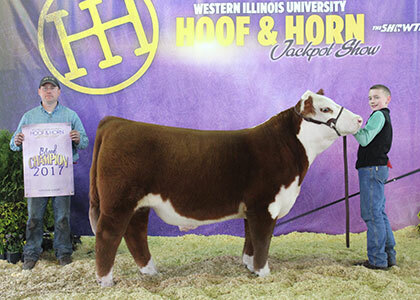 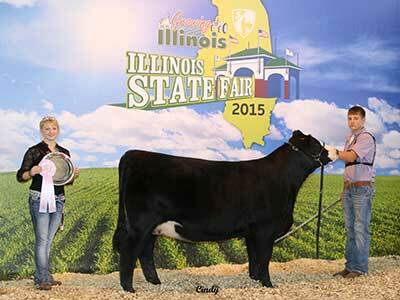 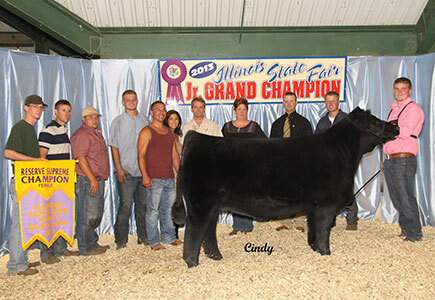 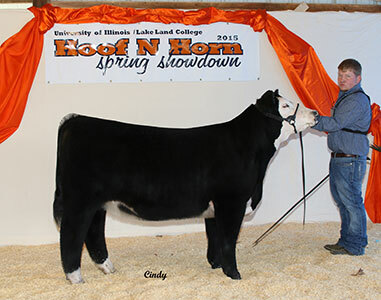 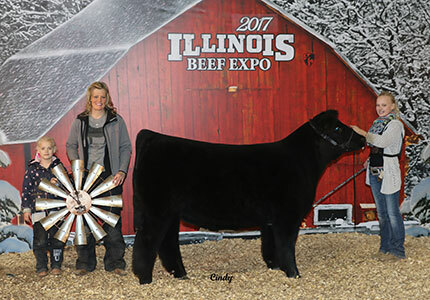 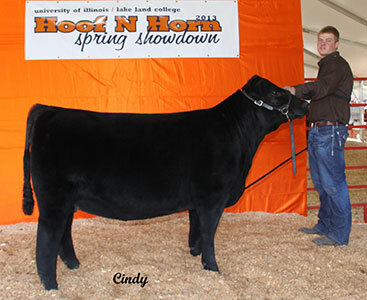 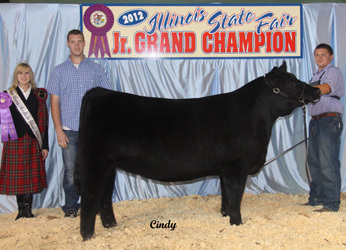 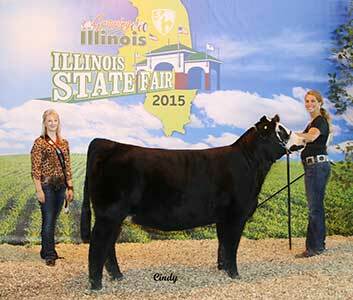 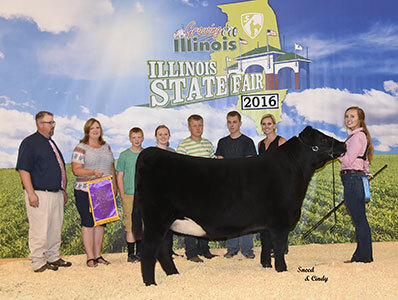 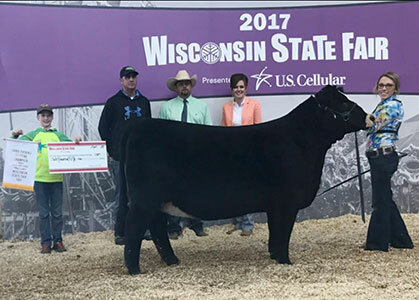 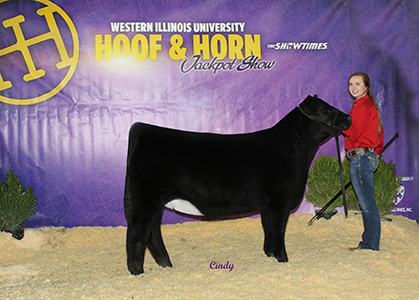 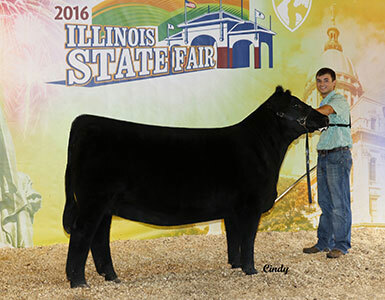 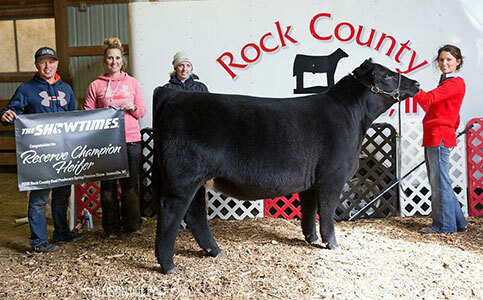 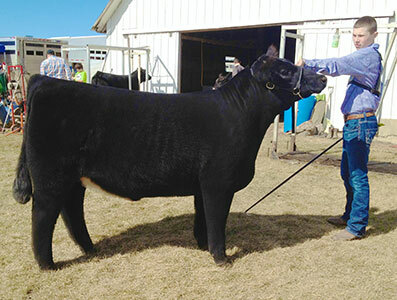 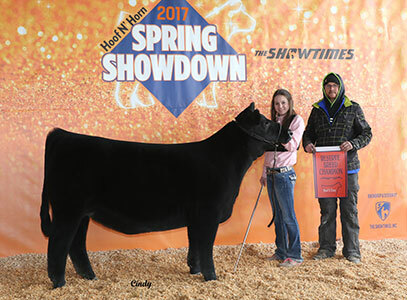 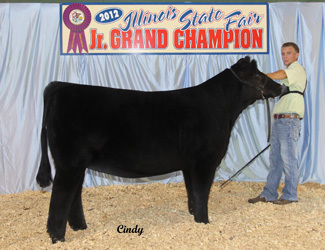 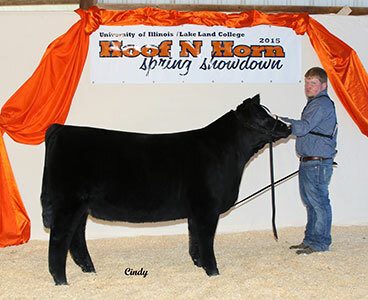 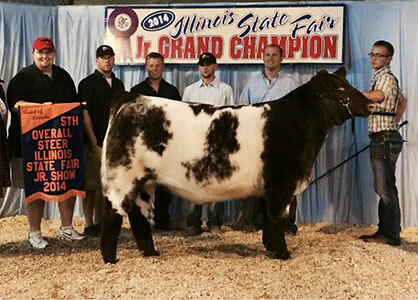 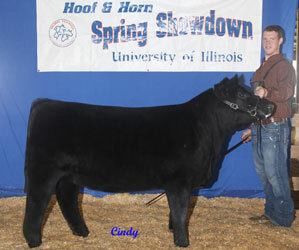 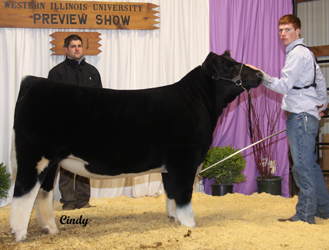 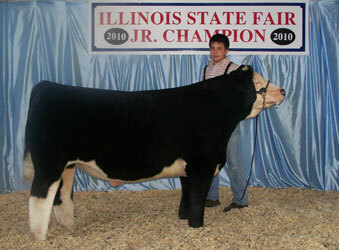 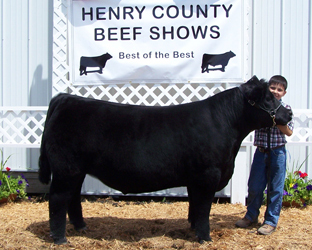 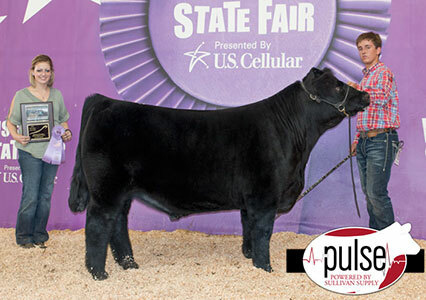 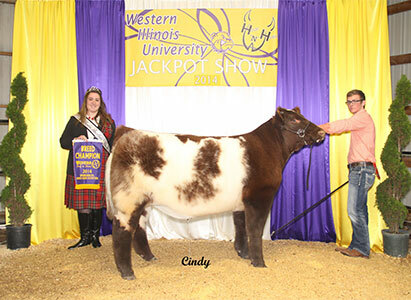 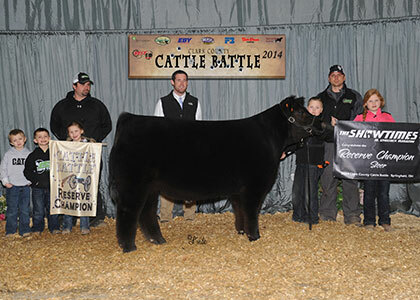 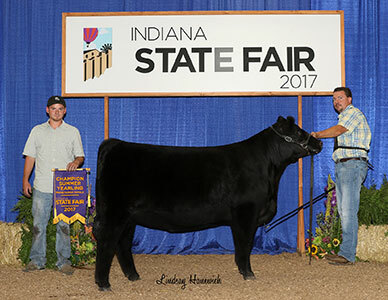 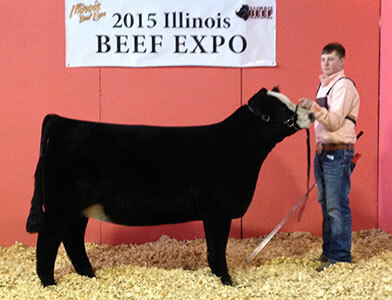 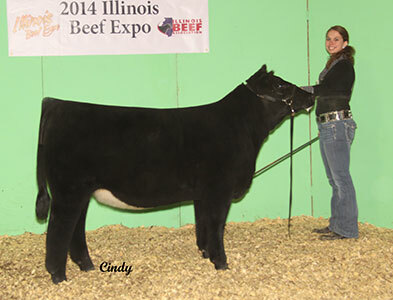 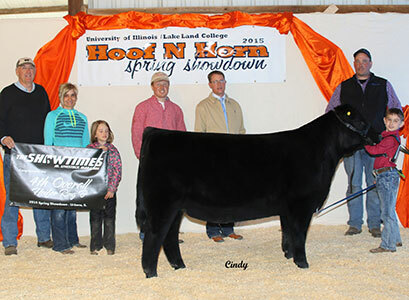 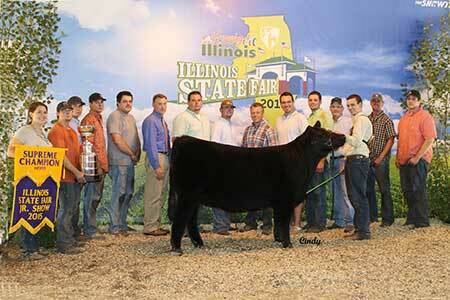 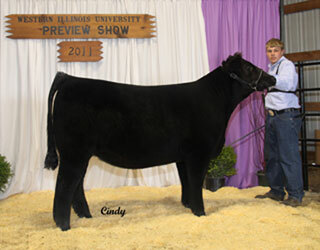 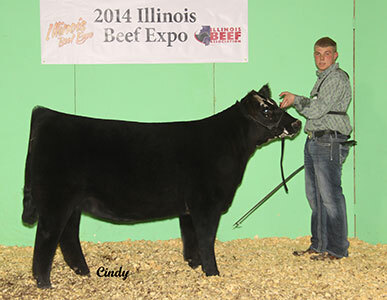 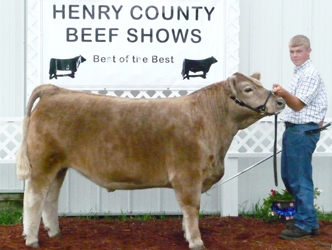 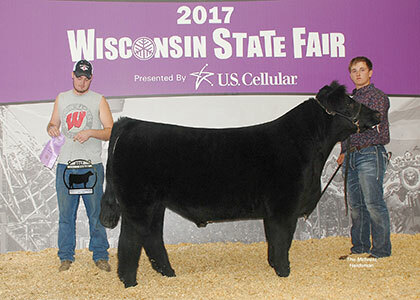 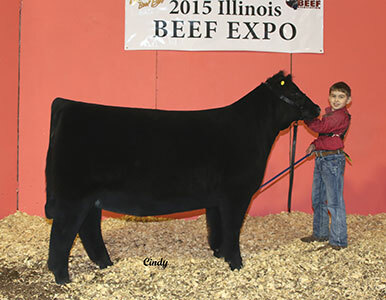 By carefully breeding for consistently high quality show heifers and steers, Olson Show Cattle has developed a championship reputation for quality in Illinois and the midwest. 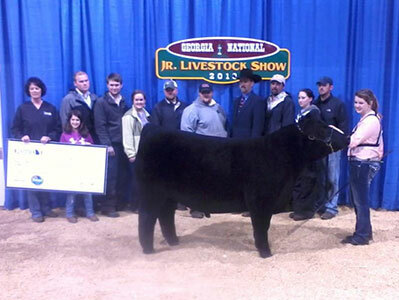 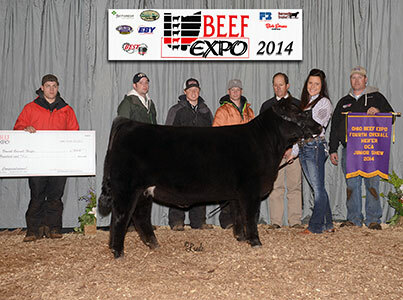 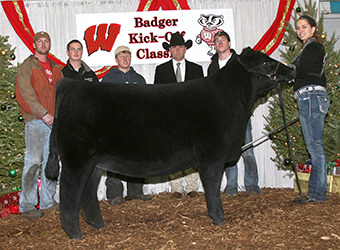 We are proud to congratulate a few of our recent winners for their succses with Olson cattle. 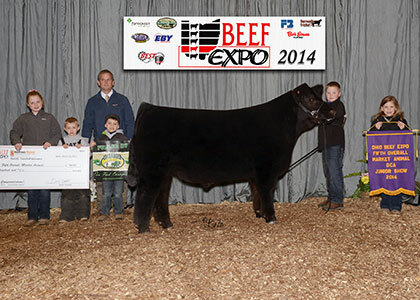 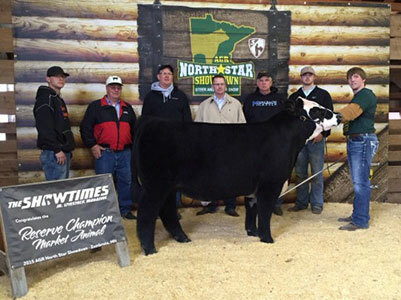 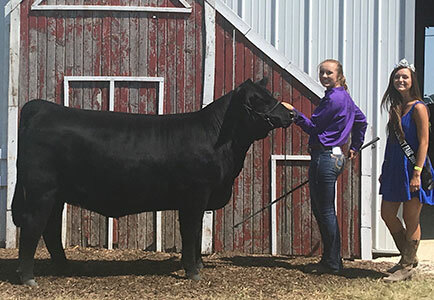 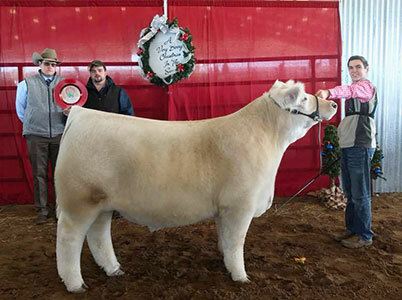 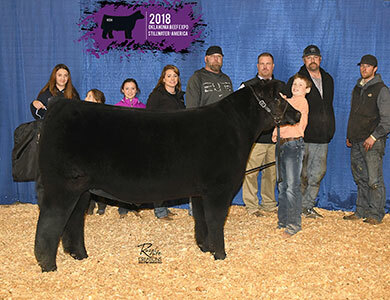 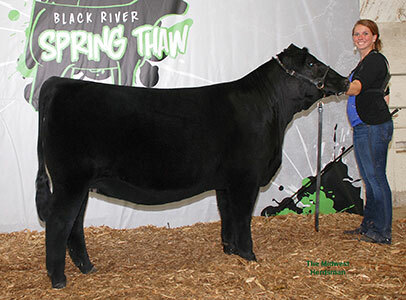 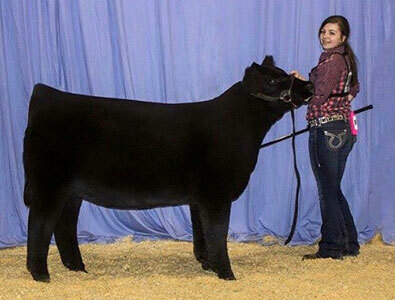 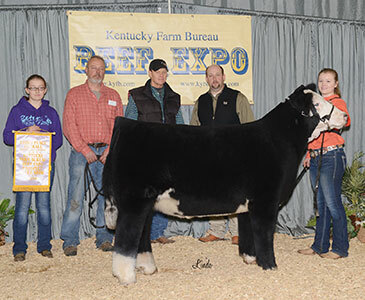 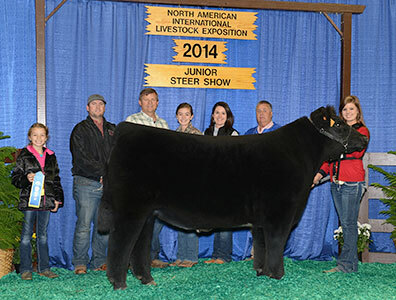 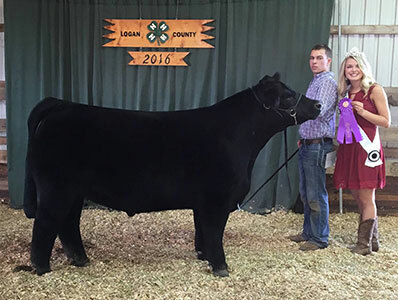 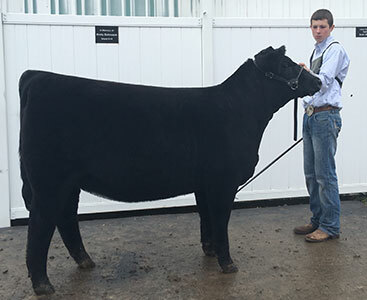 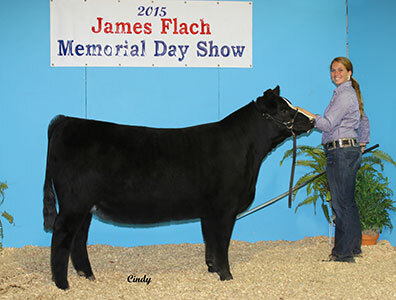 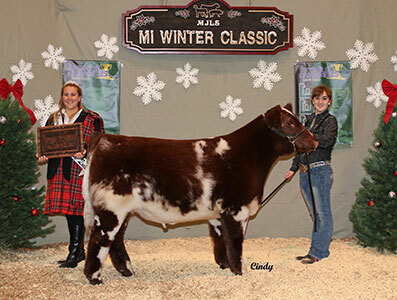 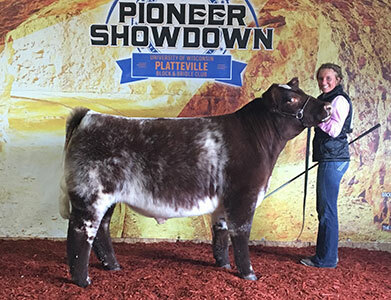 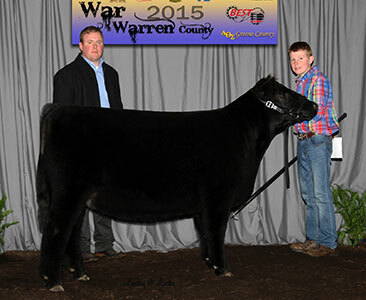 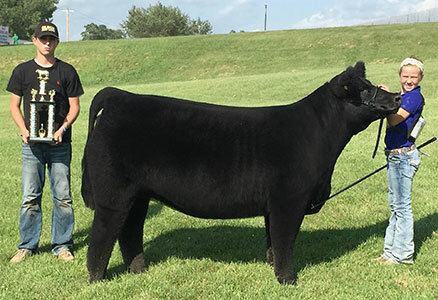 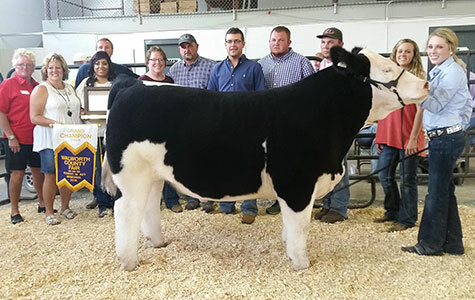 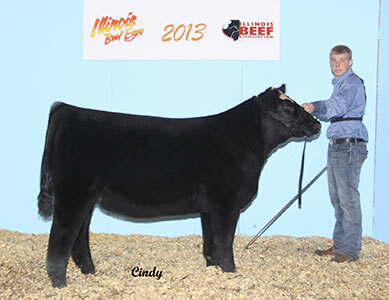 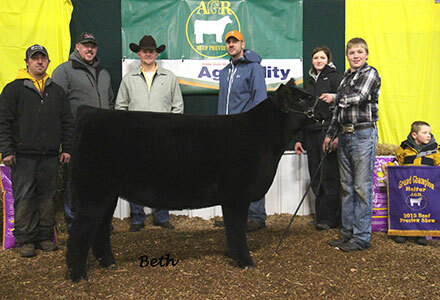 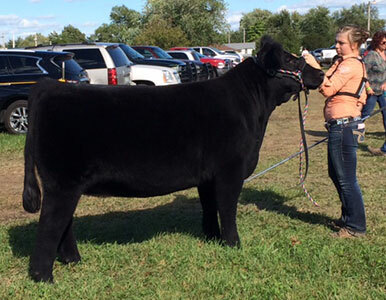 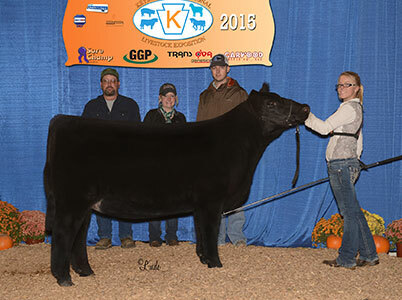 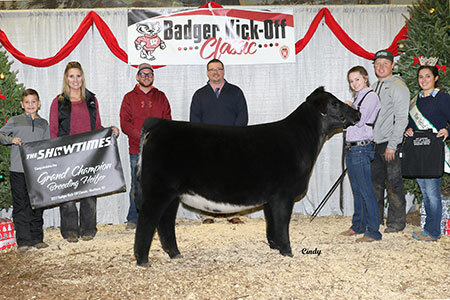 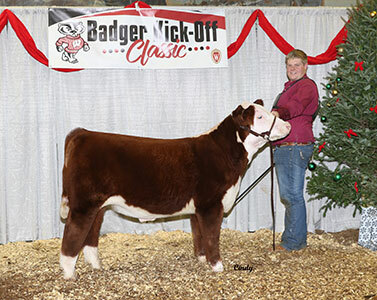 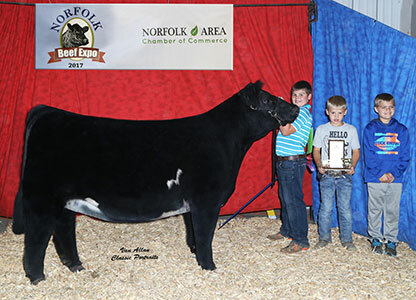 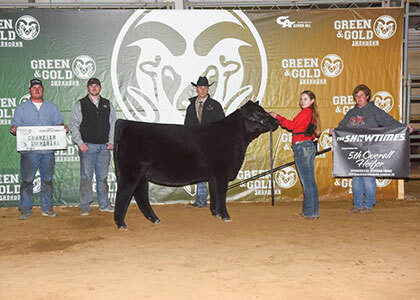 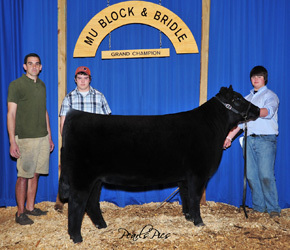 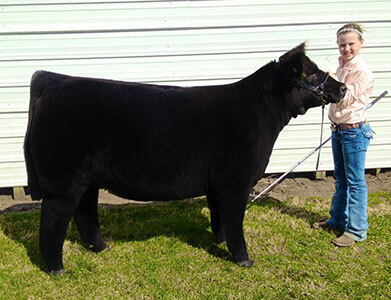 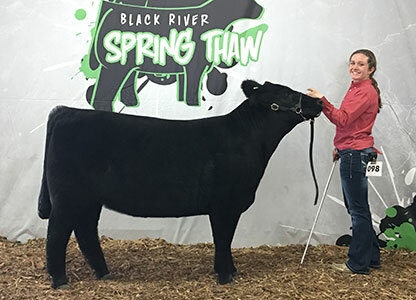 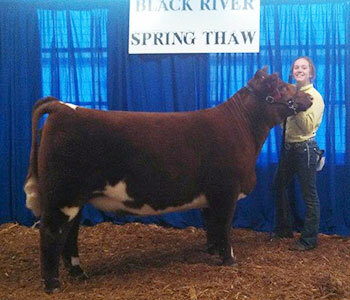 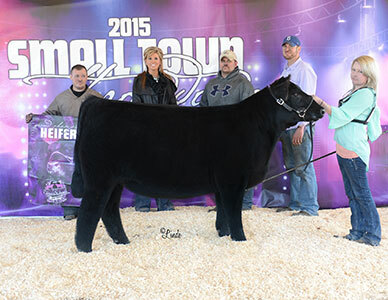 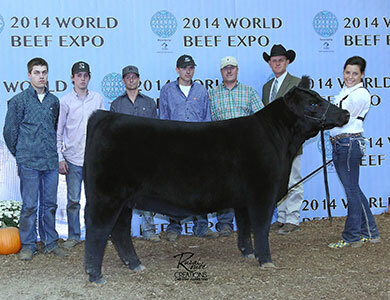 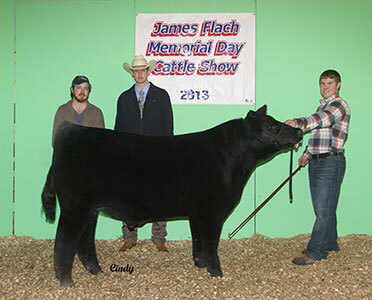 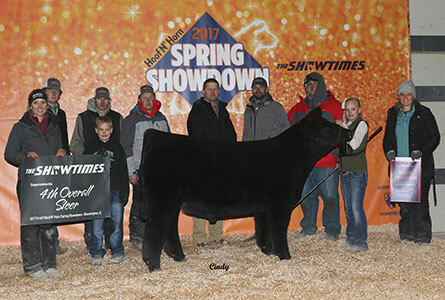 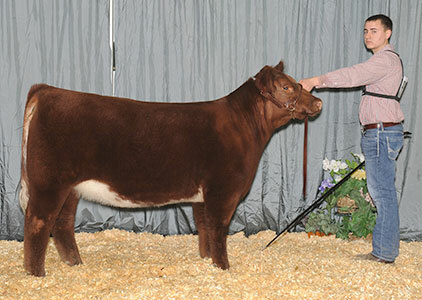 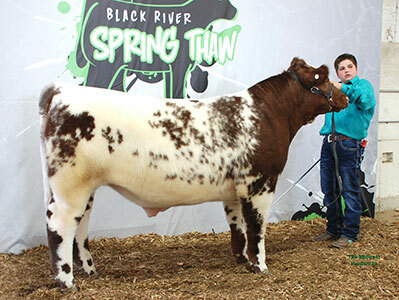 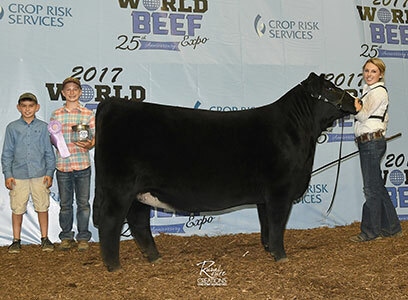 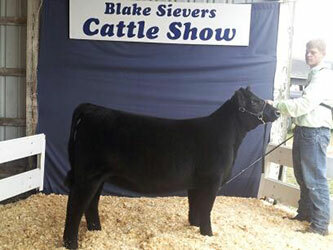 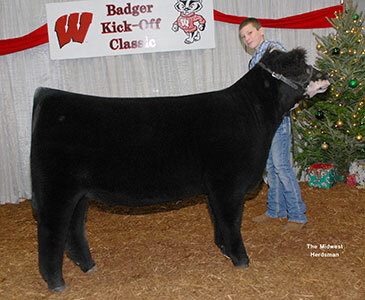 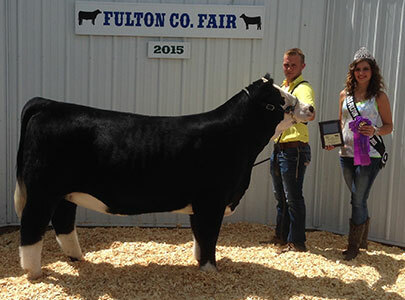 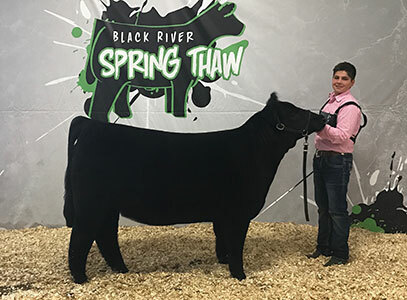 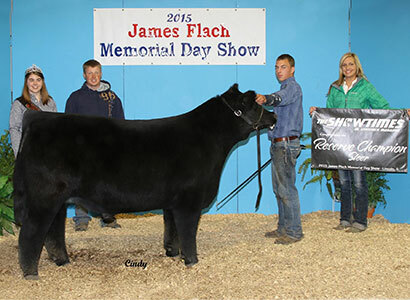 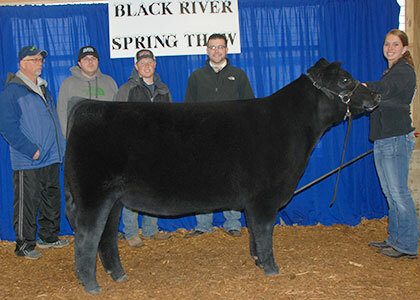 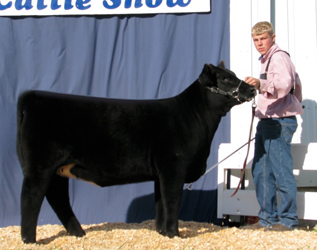 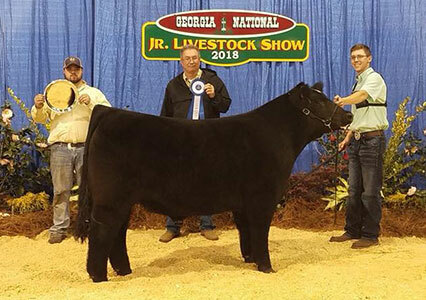 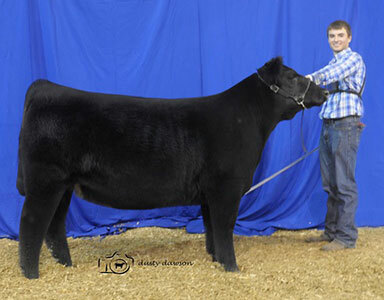 It's evident that Olson Show Cattle strives to produce the type and kind of cattle that will excel at all levels from county fairs to prospect shows to major shows and state fairs. 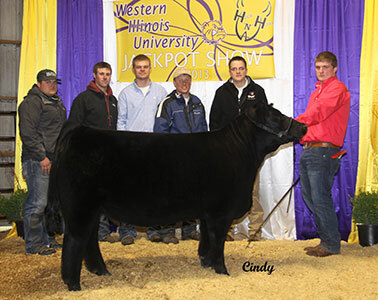 These champions represent what our program is all about. 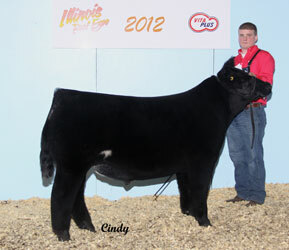 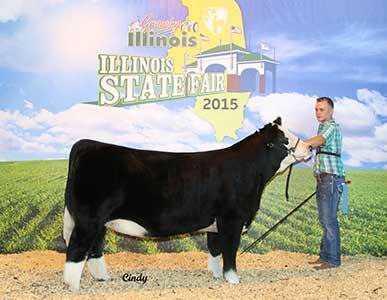 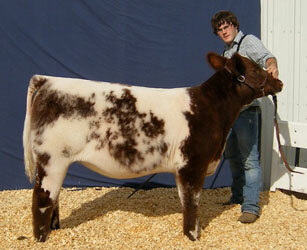 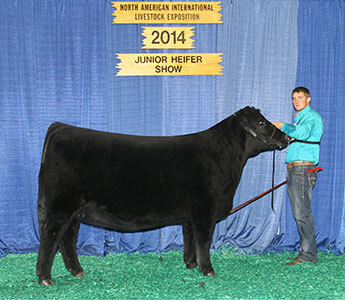 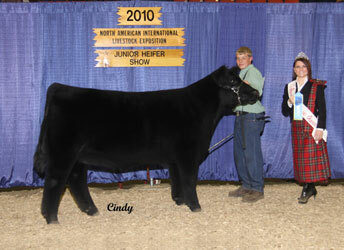 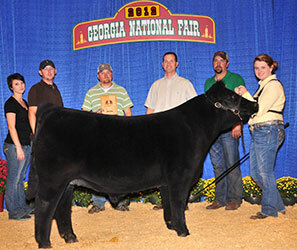 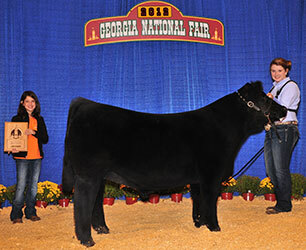 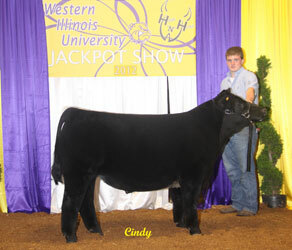 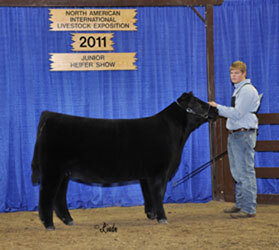 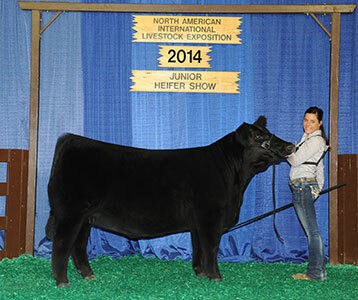 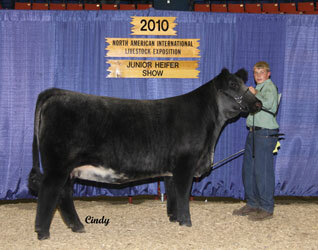 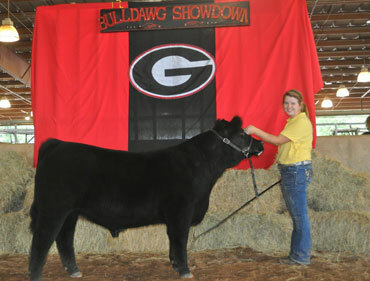 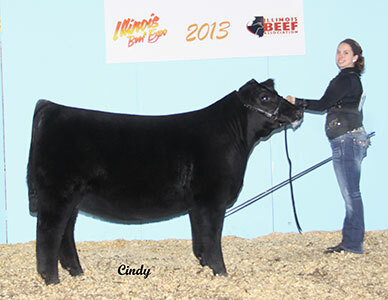 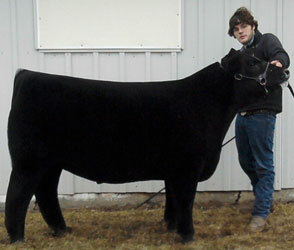 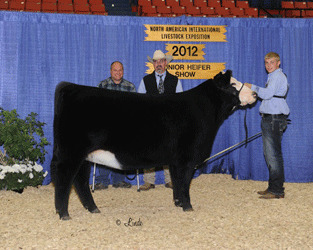 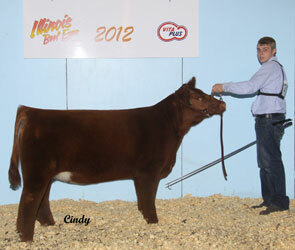 If we can assist you in finding and purchasing your next show steer or heifer, please contact us. We will do our best to work with you to provide a pleasant and rewarding experience.